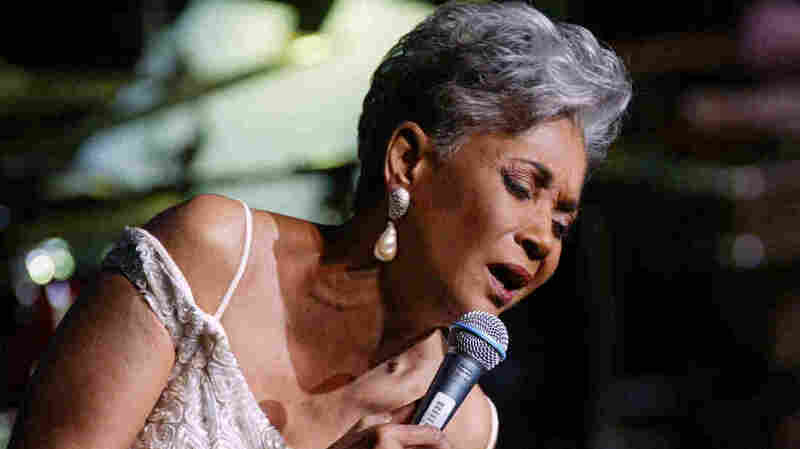 Nancy Wilson, Legendary Vocalist And NPR 'Jazz Profiles' Host, Dies At 81 Wilson, who won three Grammy awards and recorded more than 60 albums, died at her California home Thursday after a long illness. From 1996-2005, she hosted NPR's documentary series Jazz Profiles. Grammy-winning singer Nancy Wilson performs in 2003 at Lincoln Center's Avery Fisher Hall in New York during a concert titled "Nancy Wilson With Strings: Celebrating Four Decades of Music."